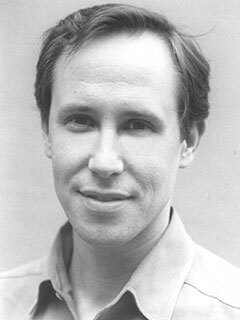 Albert LaFarge, PhD, founded the Albert LaFarge Literary Agency in 2003. He was deputy editor of DoubleTake magazine, working alongside Robert Coles, MD, with whom he co-edited Minding the Store: Great Writing About Business, from Tolstoy to Now (The New Press). LaFarge is the editor of The Essential William H. Whyte; has contributed articles to American Way, Commonwealth, and the New York Times; and has been interviewed on CNN. He has taught writing and editing at Harvard College and Boston University and since 2012 has been a visiting lecturer in liberal arts at the Massachusetts College of Art and Design.